Land Clearing, Geothermal, Pressure Washing, Excavation, Snow Removal, and Irrigation Services. 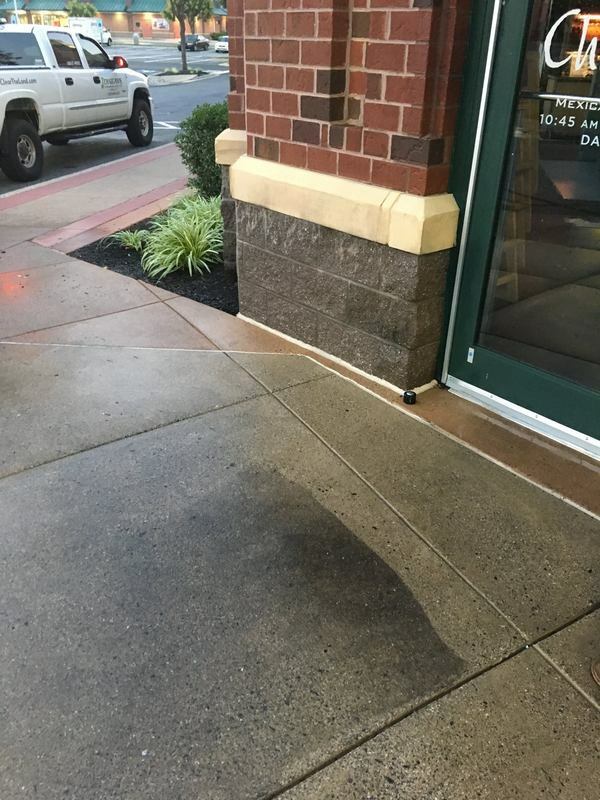 The before and after from pressure washing outside of Chipotle. 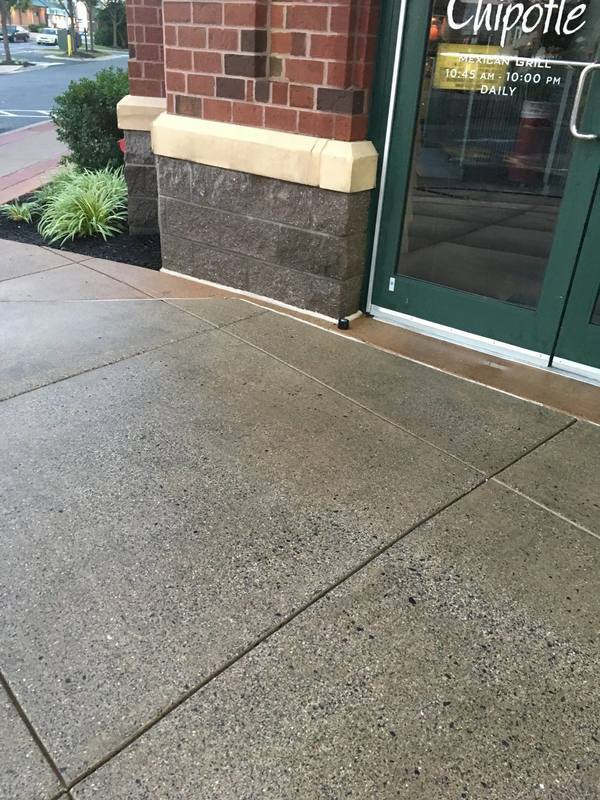 We specialize in commercial pressure washing and shopping centers like this one at the Chipotle in Westview Promenade!